The Manufacturing Innovation Summit will convene industry experts, executives, investors, and entrepreneurs from the Ontario manufacturing sector to learn firsthand how small and medium size manufacturers are leveraging data in practical ways that are improving their company’s bottom line. Investors, partners, and startups will come out for Toronto Health Innovation Week between April 9 – 13 to connect, secure funding and hear from experts in the field. Toronto Health Innovation Week showcases the best of Canadian health innovation in the heart of the city. 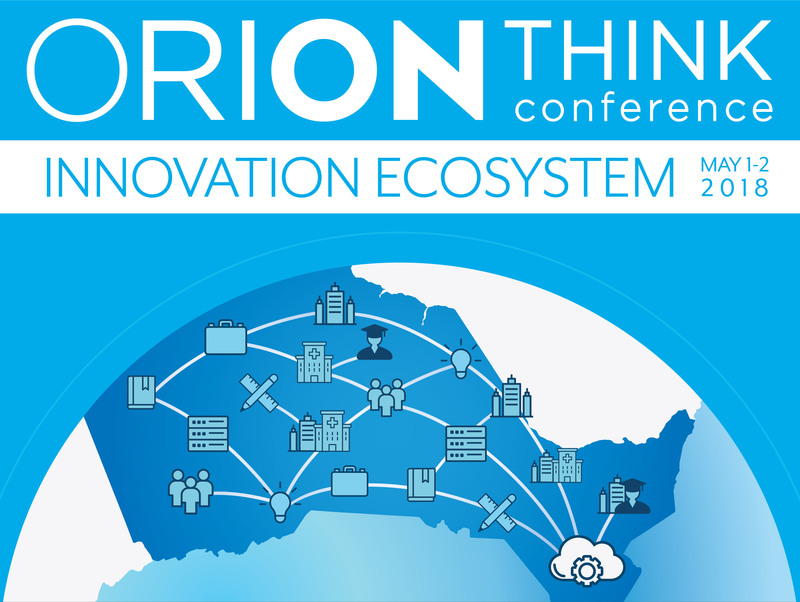 Join key leaders from Ontario’s innovation ecosystem who are collaborating to solve society’s biggest problems. Ontario’s innovation economy is a complex web of infrastructure, people, and investment. Advanced digital infrastructure invisibly connects us to the global grid of like-minded expertise and essential data to solve society’s biggest problems. The Council’s fourth Great Lakes Economic Forum brings together hundreds of leading industry executives, senior government officials and policy experts, academics, and change agents from the nonprofit sector who have a stake in growing the economy of the Great Lakes – St. Lawrence Region, safely and sustainably, and improving the well-being of the Region’s citizens. The ICT4S conference brings together leading researchers in ICT for sustainability with government and industry representatives, including decision-makers with an interest in using ICT for sustainability, researchers focusing on ICT effects on sustainability and developers of sustainable ICT systems or applications. The Poster Submission deadline is Feb. 15, 2018. Click here for details.